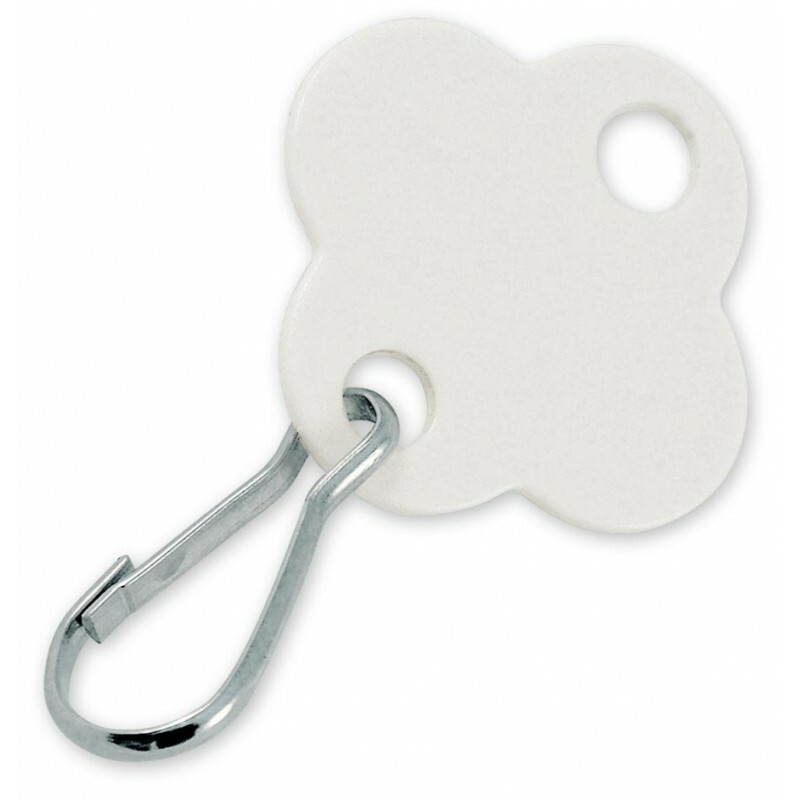 For use in key cabinets, supplied with hook. Great for identifying Safety Padlocks and Keys used in Lockout/Tagout operations. 1/16” thick with 1/4” diameter hole for hanging on hook.